Two Australian brothers have become double champions for the second year running after clinching the 2018/19 Rotax Max Challenge titles in the United Arab Emirates. 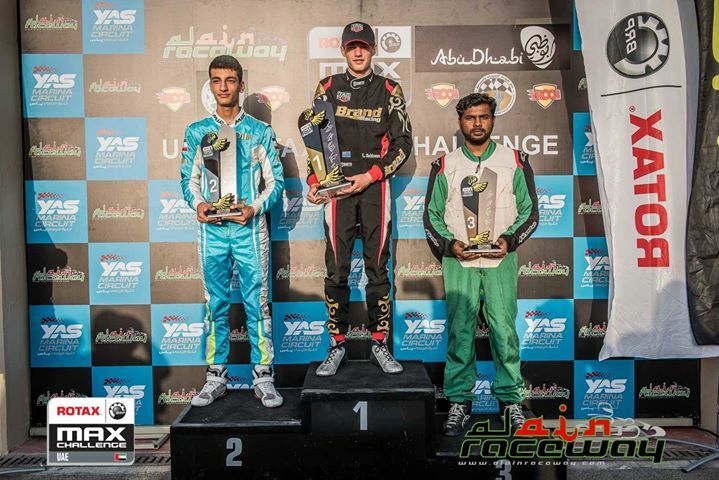 Driving for Brand Racing on a Sodi chassis, Jakob Robinson (aged 18) defended his title and secured the UAE Rotax Max Challenge DD2 Championship by 8 points following a series of consistent results which saw him finish the season with 2 Round wins and 5 podium finishes (4 second places and 1 third place). Jakob adds this years’ DD2 title to the one he won in 2017/18 along with the 2016/17 UAE RMC Seniors Vice Championship and UAE X30 Seniors Championship. 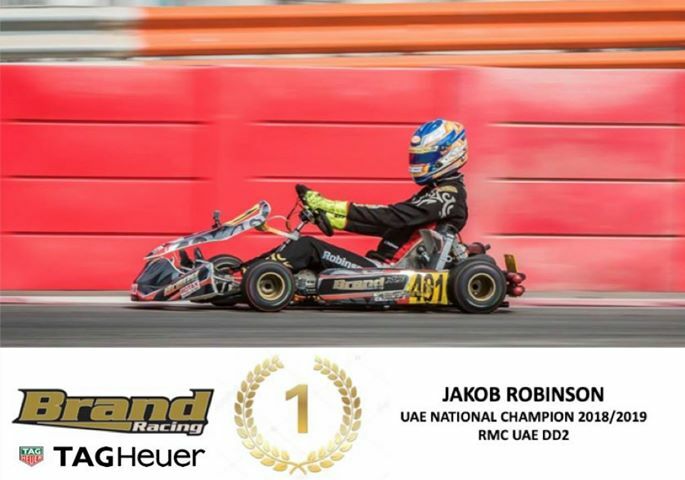 Lachlan Robinson (aged 15), also driving for Brand Racing on Sodi equipment, dominated the Senior Max category all season finishing the 8 round series with an impressive 7 round wins. Lachlan’s performance throughout the season enabled him to secure the Senior title with a round to spare, eventually finishing the season some 106 points clear of his nearest competitor. 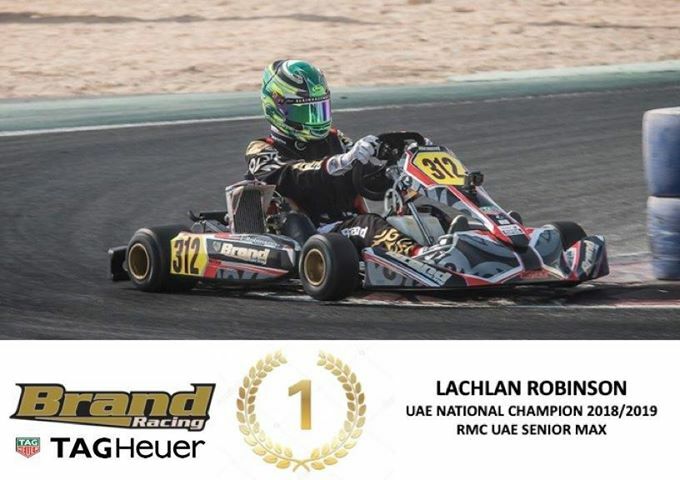 Like his elder brother, Lachlan adds the 2018/19 UAE Rotax Max Challenge Senior Max title to his 2017/18 UAE RMC Junior title, 2017/18 and 2016/17 UAE X30 Junior title’s and the 2016/17 UAE RMC Junior Vice Championship. 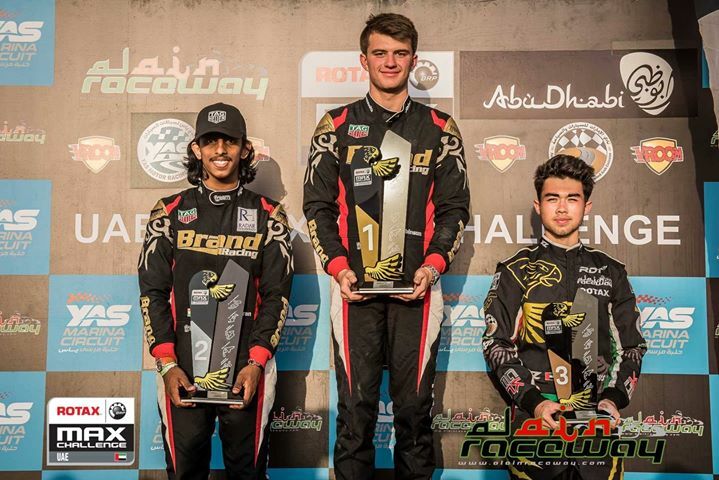 The brothers Robinson have secured 7 UAE National Titles and 2 National Vice Championships, which is not too bad considering they only took up karting some 5 years ago.